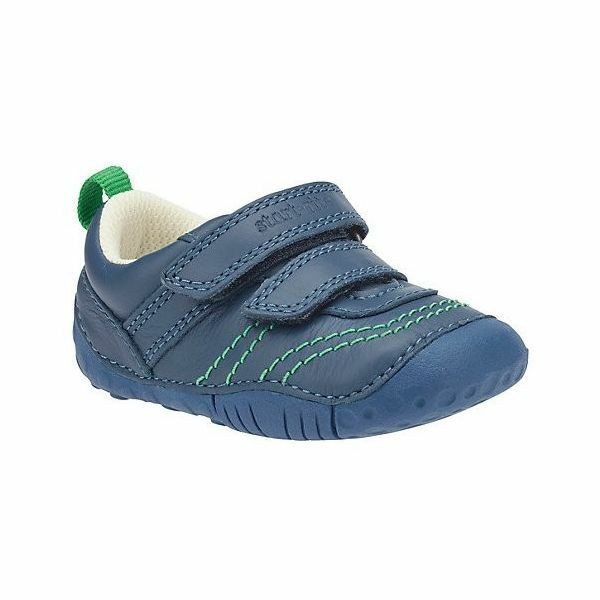 Our casual style pre-walker – manufactured with the greatest of care for gentle protection. 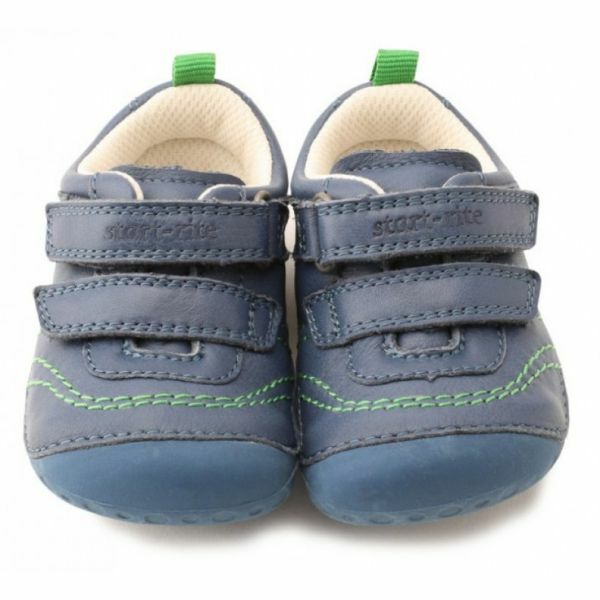 Two strap fastening with easy on/off riptape. 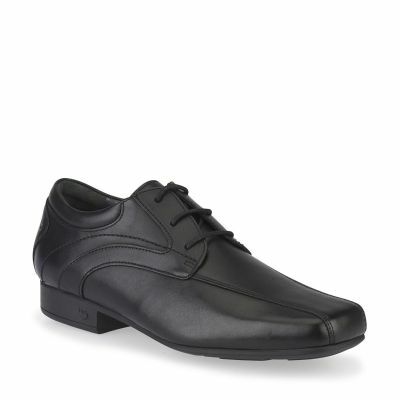 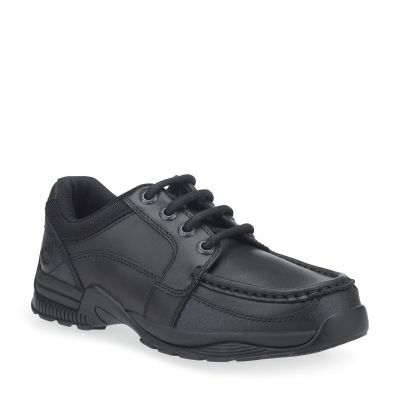 Scuff-resistant heel and toe bumpers to protect fragile feet. 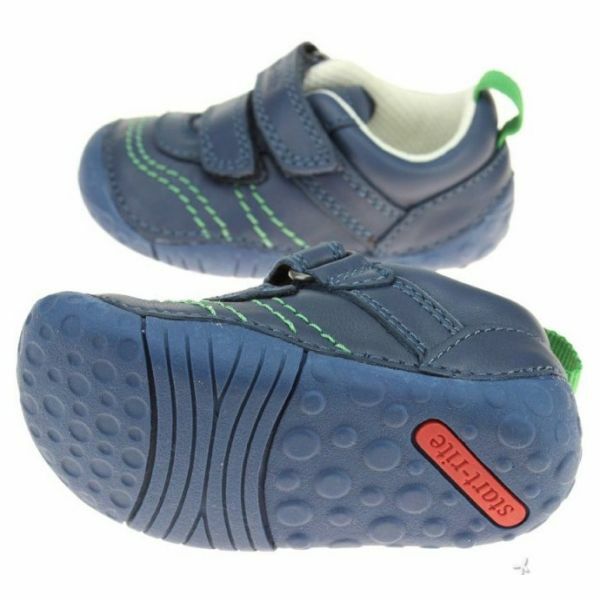 Supple leather and ultra flexible lightweight soles give unrestricted movement as they learn – just what’s required at that crucial cruising stage that comes before proper walking.